If you haven't visited www.Hometalk.com I highly recommend it! Anything home oriented can be found there. There are links to original blog posts, lots of new ideas for your home and garden, and friendly people. You can create your own boards and clip ideas to use later. I have posted a few projects lately and was asked to curate a Pallet Board. That meant more time browsing, so I didn't have to be asked twice!! My goal was to try to find pallet projects that maybe you haven't seen before. 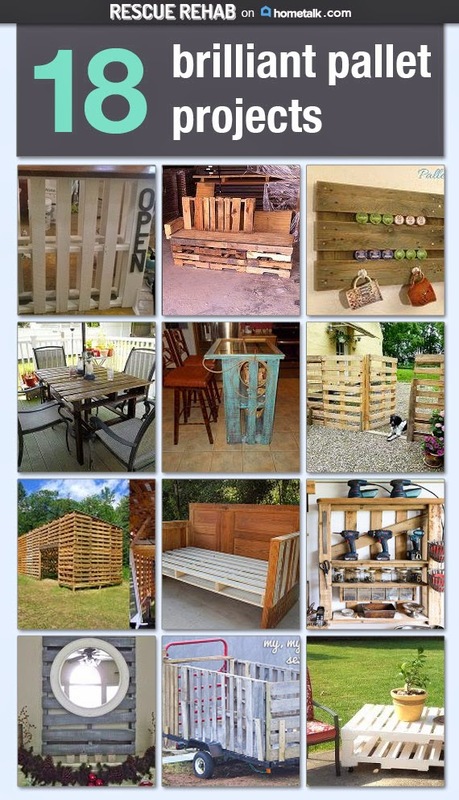 I also wanted to call attention to ideas that used the whole pallet, as I had in my pallet bar. I love the graphic that Hometalk created for me. While you are there, take a look around and join, it's a great place! 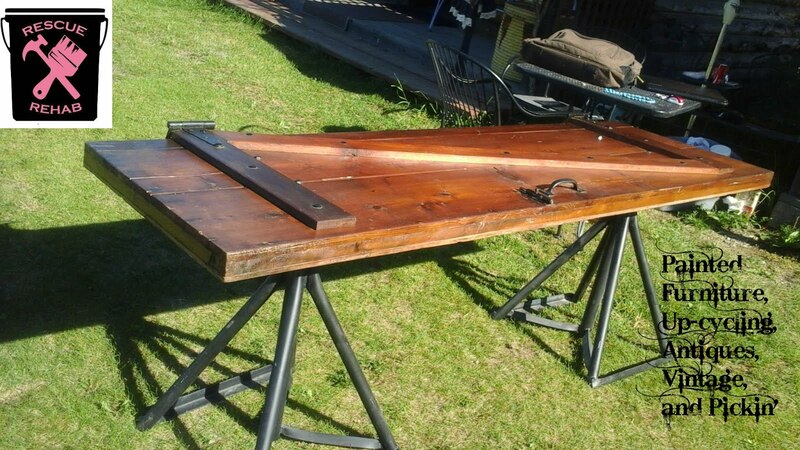 Please click the link below to find my pallet board.